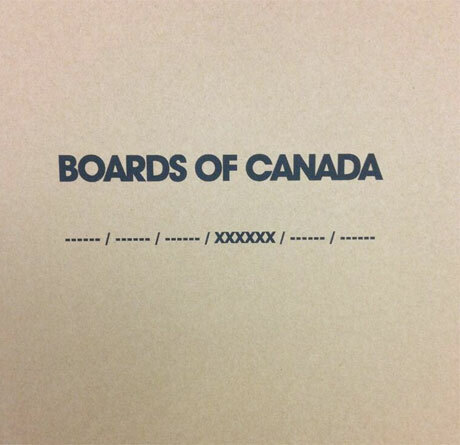 Electronic masters Boards of Canada have been toying with fans since Record Store Day, when they released a mysterious 12-inch containing a 20-second snippet of music. Then, as reported earlier today, another record was spotted in London, England's Rough Trade East. Now, two more audio clips have surfaced. Today, Boards of Canada mastermind fans 2020k unearthed two more audio samples, one that aired on BBC Radio 1 and another that aired on NPR's All Things Considered. If you've been following along with the numbers attached to each release, the numerical code now reads "——/——/717228/936557/699742/519225." Presumably, the next two sound clips will drop soon and fill in the last two slots for numbers. It's hard to know what any of it means. We're going to assume that it has something to do with Boards of Canada's long-rumoured new album, though they could also be counting down the end of the world. Either way, check out BBC Radio 1's Boards of Canada recording here and NPR's one here.